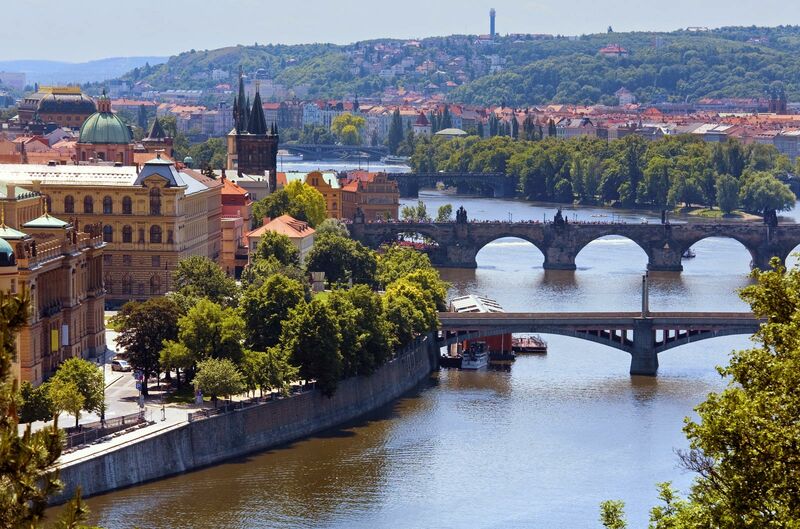 Treat yourself to a lot of comfort and luxury during your vacation in Prague. Why would you take the public transport or catch an expensive city taxi when you can book the transfer to the hotel with us at convenient price prior to your arrival? Take advantage of the Alqush Downtown Hotel **** limousine service, which is ready for your 24 hours a day and reserve a transfer with an English speaking driver who will be waiting for you holding a sign with your name to make sure that you will get to your hotel directly and safely and that your vacation in beautiful Prague will be smooth from the very beginning. The Alqush Downtown Hotel **** limousine service will be available for you throughout your entire stay in Prague during which you can contact our reception for further reservations.